Our FCC Film Night series continues on June 27th at 7 pm. 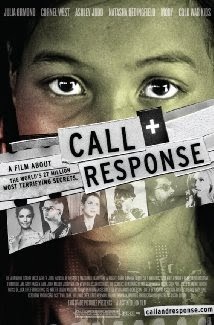 This month's feature is the 2008 documentary "Call + Response" which fights modern day slavery in the 21st century bringing awareness to the issues of human trafficking. Come and watch this important film. Popcorn and drinks will be served.